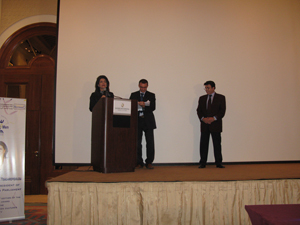 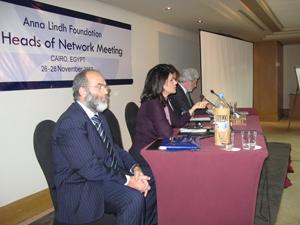 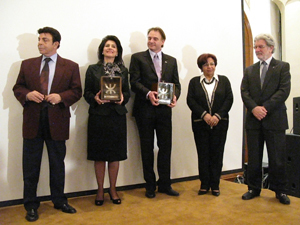 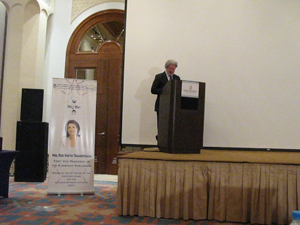 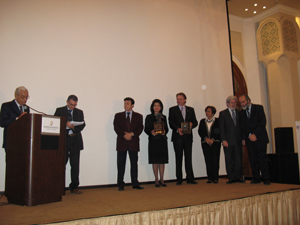 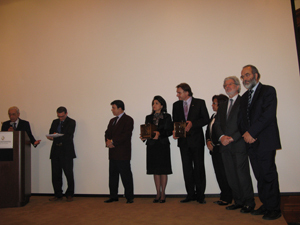 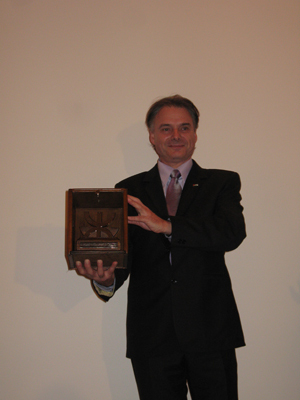 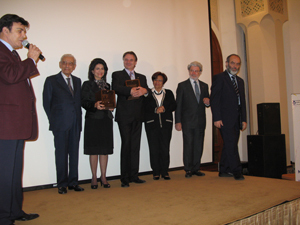 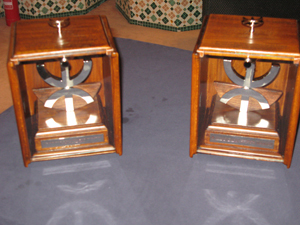 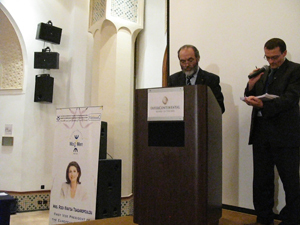 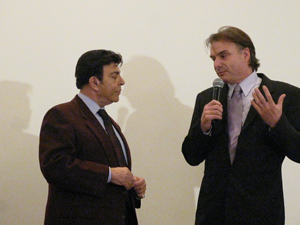 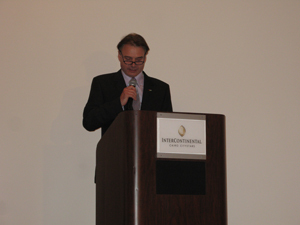 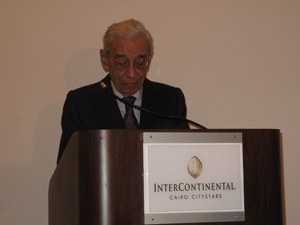 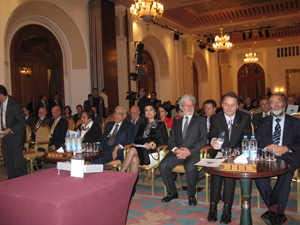 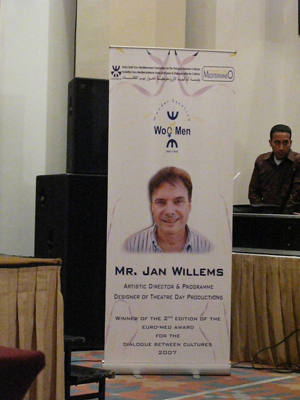 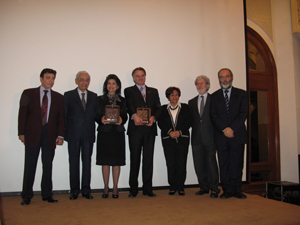 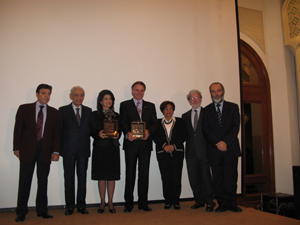 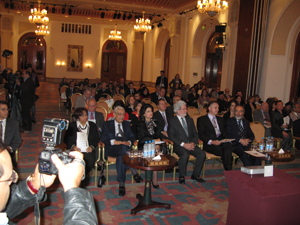 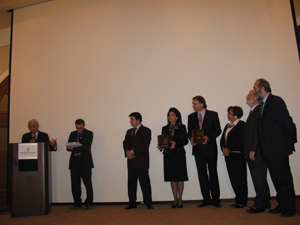 The Awarding Ceremony of 2nd Euromed Award took place in Cairo. 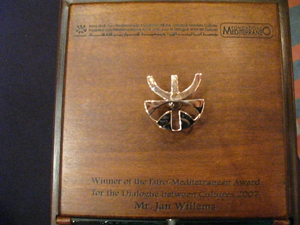 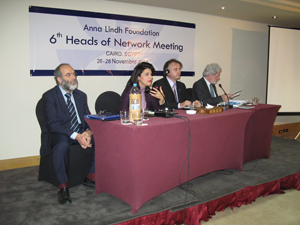 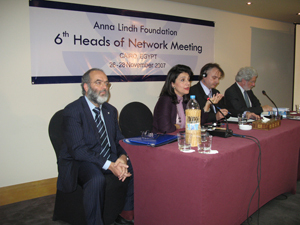 This Award was launched by the Fondazione Mediterraneo in partnership with the Anna Lindh Euro-Mediterranean Foundation for Dialogue between Cultures. 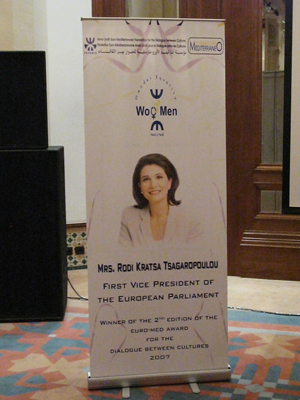 This year the award has been dedicated to the theme of “Women and men hand in hand for gender equality”. 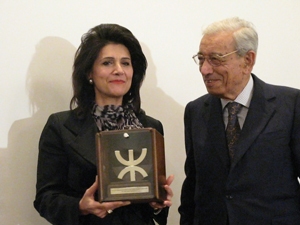 The winners ex aequo of this edition, Rodi Kratsa Tsagaropoulou and Jan Willems, encourage, even if at different levels, the role of woman in society. 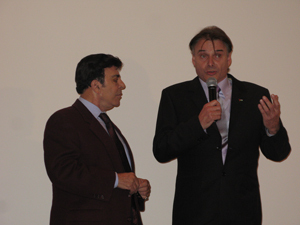 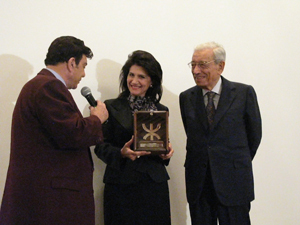 The Awarding Ceremoy has been introduced by Egyptian star Samir Sabry , with the participation of the President of Fondazione Mediterraneo Michele Capasso and the Executive Director of the Anna Lindh Foundation Lucio Guerrato. 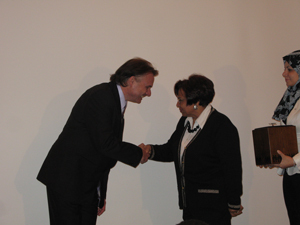 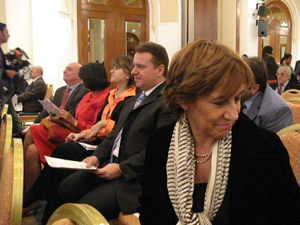 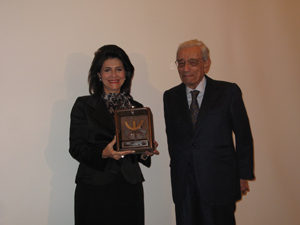 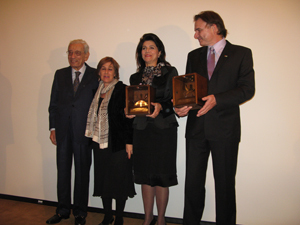 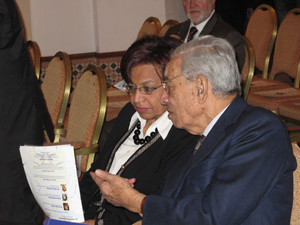 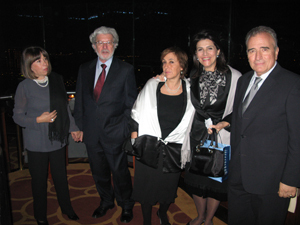 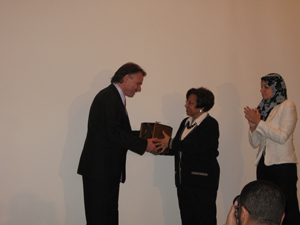 The Vice-president of the Egyptian Parliament Zeinab Radvan presented the award to Jan Willems, while Boutros Boutros Ghali, Secretary General of United Nations, presented the award to Rodi Kratsa. 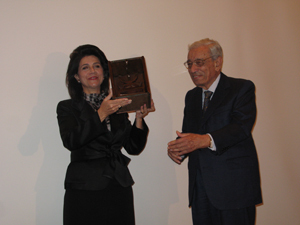 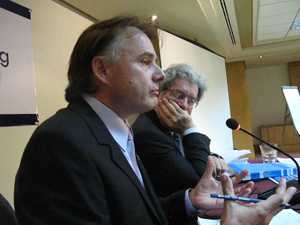 He, in his speech, congratulated with the winners and payed tribute to the Fondazione Mediterraneo, remembering his participation to the meeting in Skopje “Balkans in the New Millenium” in May 2001.